In the past, a lot of women are afraid to get their hair colored in fear that this will cause irreparable damage to your tresses. Yes, coloring your hair can cause serious harm to your hair. This is mostly because Ammonia, an important chemical bleaching agent present in hair color, makes hair extremely dry and brittle. It’s always important to take good care of your hair before, during and after getting it colored. This will prevent further damage and will guarantee that even after getting your hair colored, it stays healthy and full of life. The first step is to determine what hair color you really want. For first timers, it’s important to stay as close to your natural hair color as possible. Make sure that it’s only two tones away from your natural hair color to avoid drastic changes and damage. Choose what type of formulation you want to use- permanent or semi-permanent. 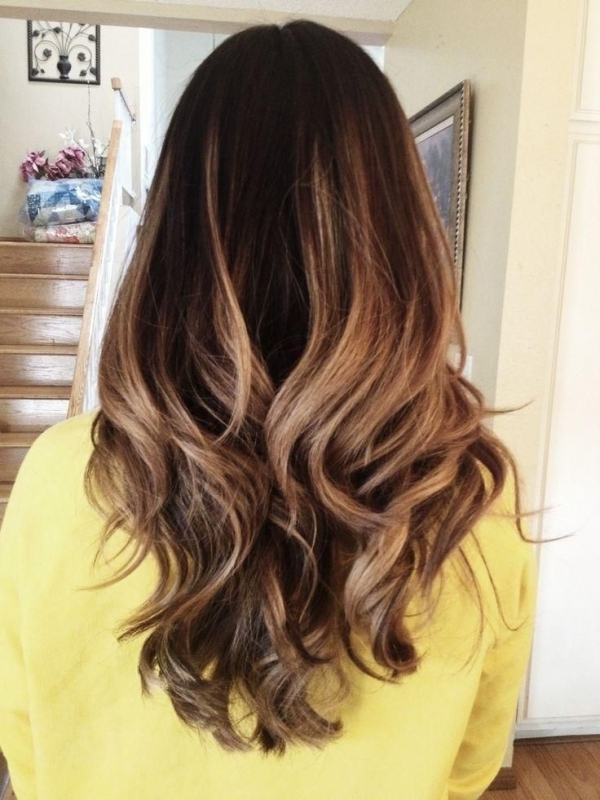 Choosing the exact color and formulation you want is essential if you want to keep your hair healthy after coloring. When we don’t like the color, we tend to do over the hair coloring process, making hair drier and more prone to breakage. Applying your hair color formula is important not only for the proper distribution and intensity of the color but also for the health of your hair. If you feel that you do not have enough skill to pull this off, opt instead for a professional coloring job to get better results. Conditioning is an important process that keeps the moisture in your hair intact. Dry hair is weak hair, making it easier to break. Conditioning regularly can give renewed strength, life and volume to your hair. Use market-sold deep conditioning products or if you want something as effective that costs less, mix egg with some bananas and yoghurt then apply this on your hair for an hour. Rinse it off afterwards with some mild shampoo and enjoy the softness of your hair.